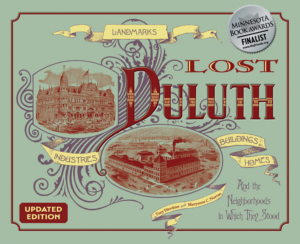 Anti-immigrant sentiment certainly wasn’t isolated to Duluth. Hudelson and Ross’s Down By the Ore Docks reminds us that throughout the country Americans were divided by their ethnicity and religions: the melting pot was still heating up, and old differences still made a big difference to many, creating a pecking order of classes. At the top were the Yankees, those usually of English and Scottish descent who had been born in the eastern U.S. and were seeking a fortune in the burgeoning “Northwest” as the entire region west of Chicago was called. 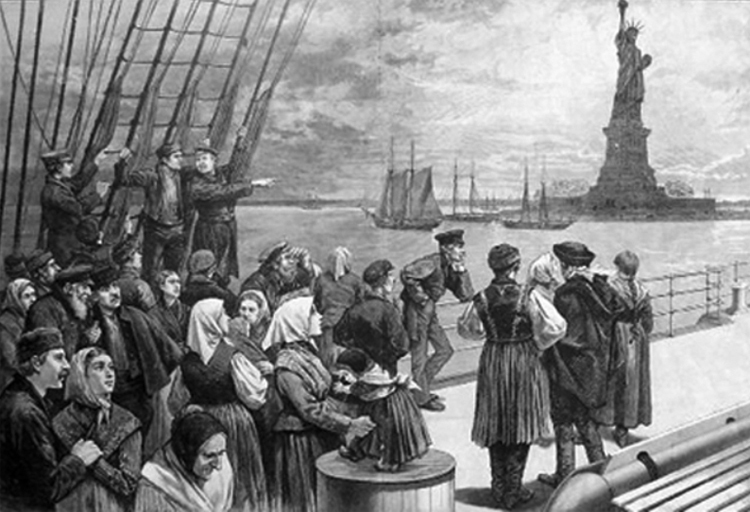 Next came Protestant British and German immigrants, then the Protestant Scandinavians, Norwegians, Swedes, and Danes. After them came the “godless” socialist Finns (in 1918, a vigilante group tarred, feathered, and hanged Finnish laborer Oli Kinkkonen in Lester Park, reportedly because of his anti-war sentiments). Then came the Catholics in descending order: Poles and Germans, Irish, South Slavs, and Italians. Below the Italians came the Eastern European Jews, mostly Russian. Apparently reformist Jews of Western European descent, like Duluth merchant Bernard Silberstein, were more welcome. African Americans, not yet thirty years free from slavery, pulled up the rear.